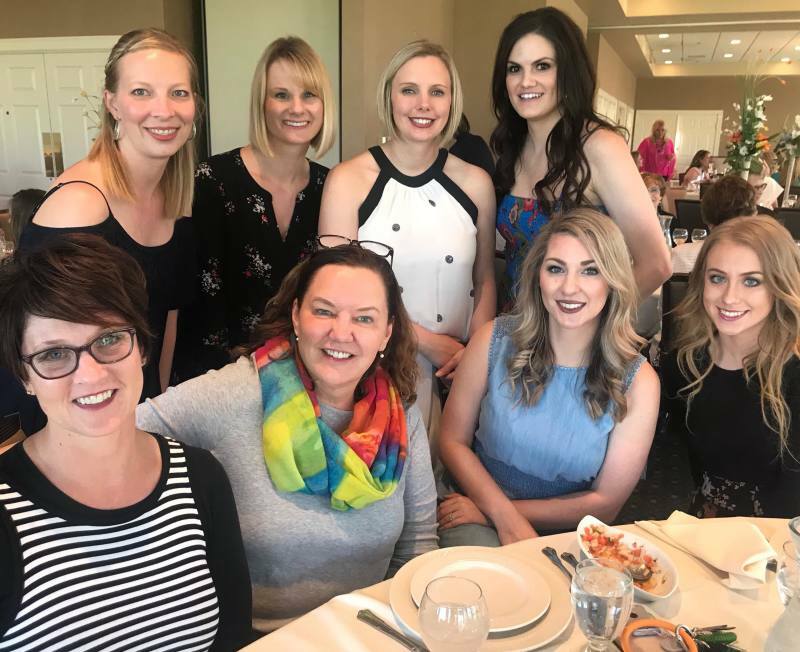 The Annual Ladies Spring Social and Style Show event was held on May 15th, 2018 at the Fargo Country Club. 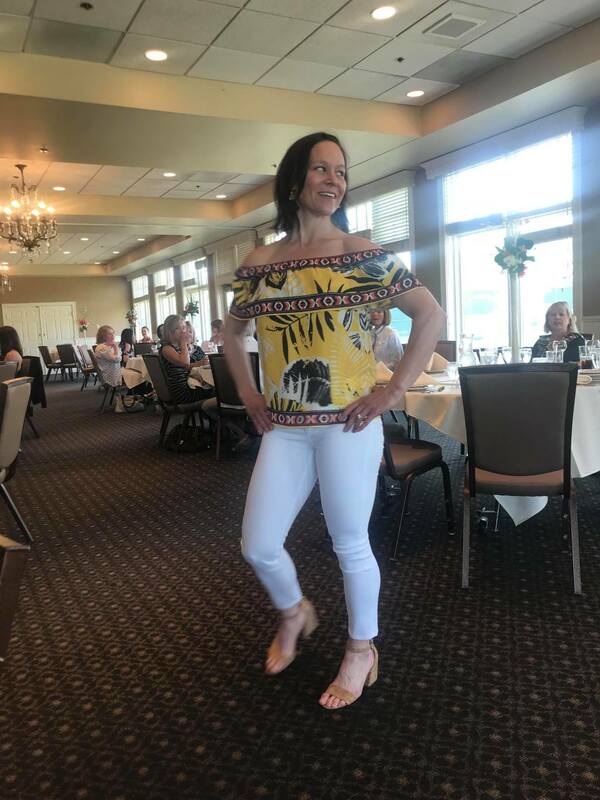 The event started with a social, followed by a dinner and style show. This event is such a fun opportunity to support our local designs and indulge in a night of glamour and fashion! This event is sponsored by Big 98.7 and featured local style trends from boutiques in the Fargo-Moorhead area. Designs from Evereve, Matilda Jane, and Laurie's were featured in the style show. Not only was there a style show and dinner, but also a silent auction filled with prizes from local business and entities, Catalyst included! Catalyst was proud to offer a complimentary treatment towards the events' silent auction. Catalyst has volunteered our makeup expertise for years at this event. The already beautiful style models were glammed up by our wonderful staff! Once the makeup on models was completed, we checked for any last minute touch-ups before they hit the runway and gave the team the go-ahead! We love to give the models another piece of confidence before they strut their style. Thank you to the FCC for putting on such a great event!